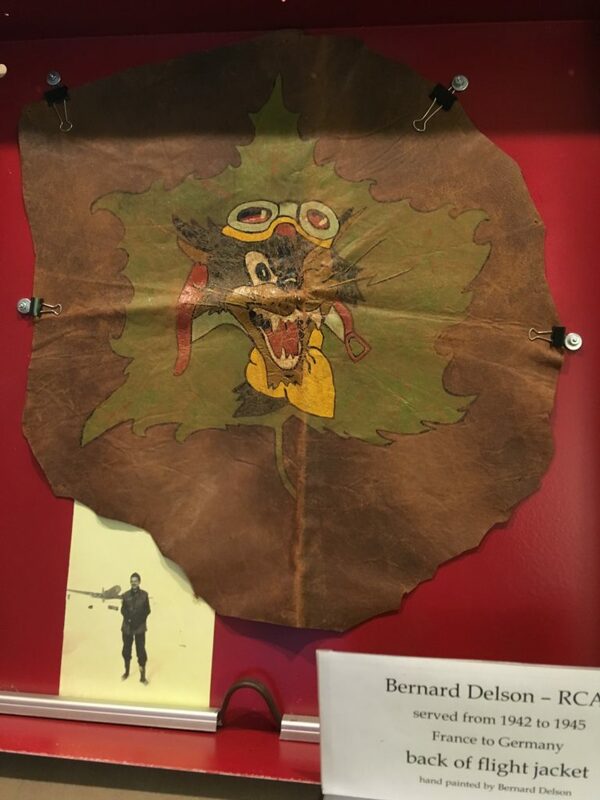 A Toronto lighting consultant will be searching through his late father’s memorabilia this week, trying to locate a wartime artifact which he says the Canadian Jewish WWII airman received at Bergen Belsen in 1945. 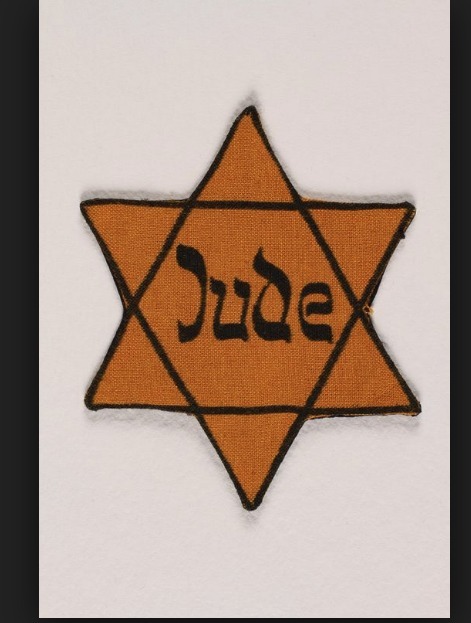 The artifact is a yellow cloth in the form of a Star of David. 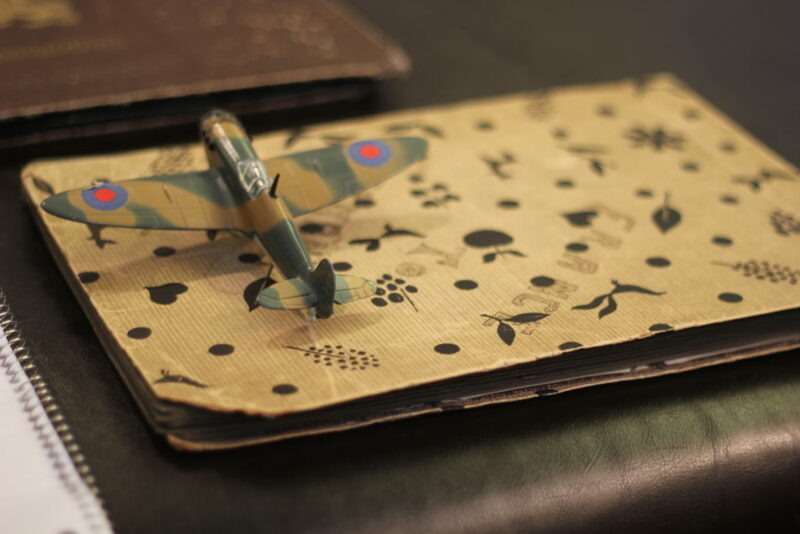 It was given to Bob Delson’s father by a Jewish prisoner at the Nazi death camp in Germany, just after Allied soldiers liberated it in April 1945. Delson’s father was Leading Aircraftman Bernard (Bernie or Ben) Delson, a Bridgewater, Nova Scotia native, who enlisted and served as a mechanic (rigger), fixing the Typhoon fighter bomber planes flown by the pilots of the RCAF’s 438 Squadron in Europe during the Second World War. Ben Delson (left) with another LAC ground crew member. Delson’s father didn’t talk much about his war service when he came home, and he died in Montreal in 1991. 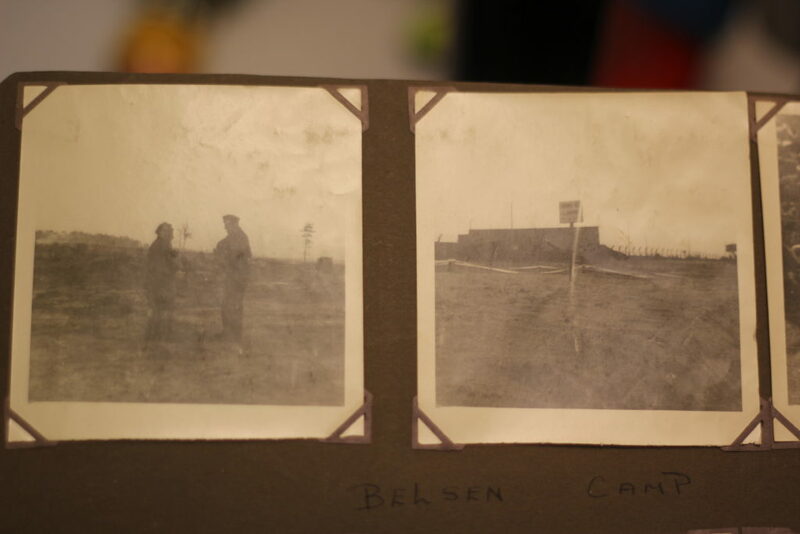 But Delson knows his father was at Belsen because he has two scrapbooks which his father made of his military service with the RCAF. 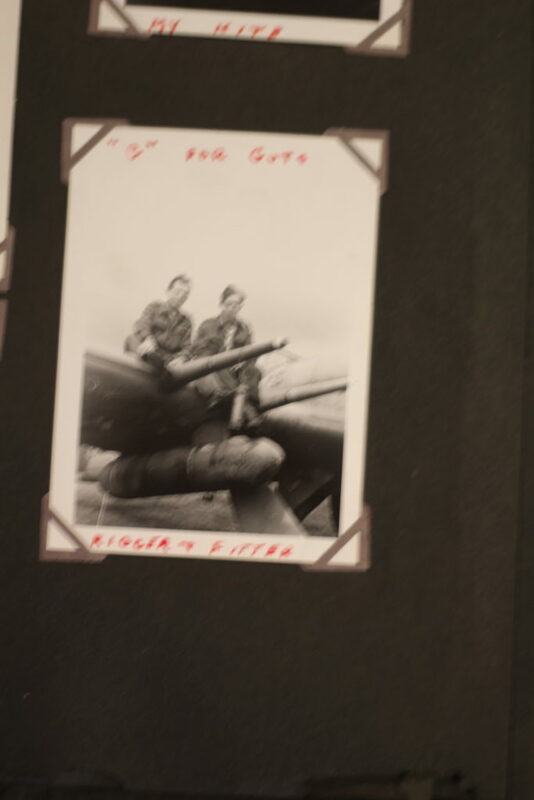 Although Delson was fixing aircraft, he also took reconnaissance photos. And, as many Canadian airmen said after they liberated concentration camps, they never forgot what they saw. 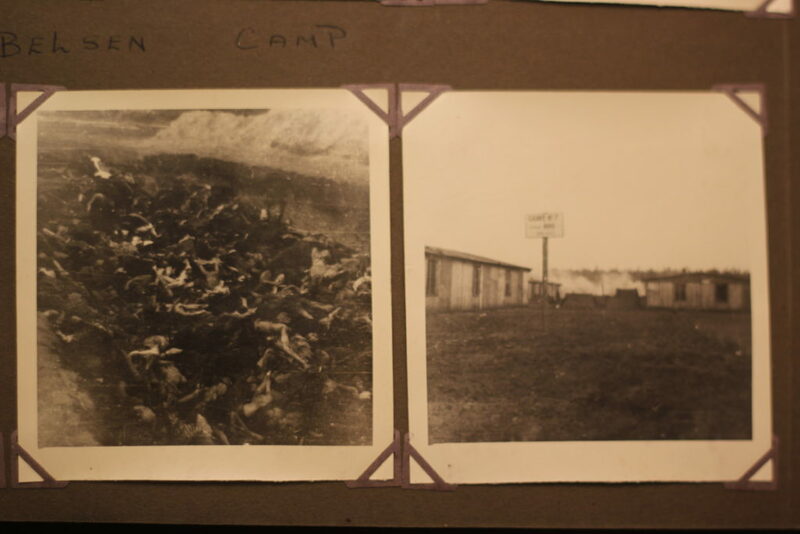 But Delson went one step further; he had a camera, and his black and white photos from Belsen show the mass graves, while others show bodies in shrouds before burial, and one shows a sign indicating the location of mass grave #7. It isn’t a mystery why the Canadian Jewish RCAF mechanic was at Bergen-Belsen, one of the Nazi regime’s most infamous concentration camps. When the Allies liberated Belsen, Ben Delson’s RCAF squadron 438 was moved from Eindhoven, Holland to a British RAF airfield near the camp. The Typhoon fighter planes continued to fly air support for the ground troops still battling to conquer Germany during the closing weeks of the war in Europe. Ben Delson was born Bernard Yudelson in 1918 in Bridgewater, Nova Scotia. His parents were Jewish immigrants from Latvia. The way the family tells the story, grandfather Max Yudelson was trying to escape the Czar, and came to Canada. Max thought Bridgewater wasn’t safe enough. So the family moved west, to rural Saskatchewan for a few years, when Ben was just two years old. Eventually, the Yudelsons returned and settled permanently in Montreal on Clark Street. The last name was changed to Delson. Ben Delson, undated wartime photo. (Courtesy Bob Delson). 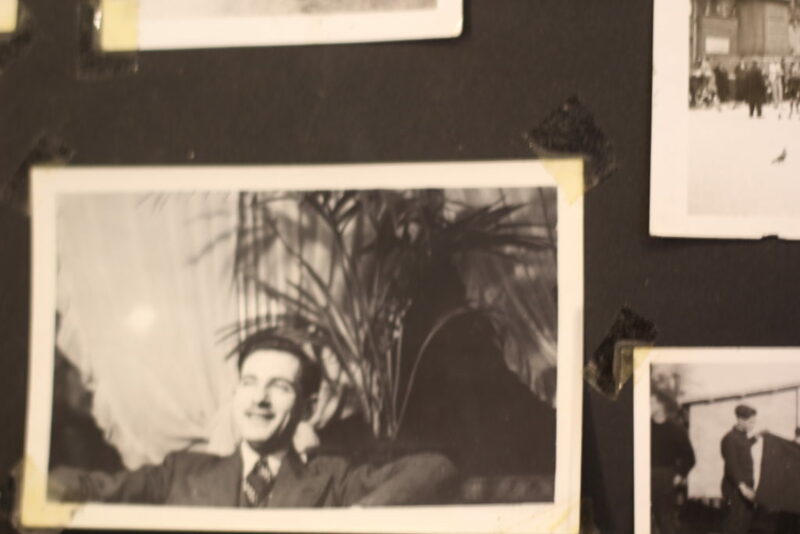 When the Second World War broke out in 1939, Ben, then 21, was working as an electrician in Montreal. He enlisted in the RCAF and trained as an Air Force Mechanic Class B. Eventually he was sent to England, and attached to 143 Wing, specifically the City of Montreal “Wildcats” 438 Squadron, which flew Typhoons. From their pre-D Day base in England, the squadron landed in Normandy on June 27, 1944, flying over the newly liberated beachhead, and set up in an British airstrip known as B9, in Lantheuil, France. Delson was a prolific photographer, and the snapshots in his two albums show not just life on the base such as slit trenches and meals, but also some of the most important battles and milestones of the war. The smouldering ruins…. : Ben Delson. 1945. There are shots of landing craft driving through the surf to the beaches of Normandy; Dakotas dropping paratroopers in Arnhem, and the stunning aftermath of the Jan. 1, 1945 surprise “hangover” Luftwaffe raids on allied airfields known as Germany’s Operation Baseplate (Bodenplatte). During this German raid on vulnerable airfields on New Year’s Day 1945, Delson’s unit — 438 Squadron was based at Eindhoven, known as B78 — suffered many injuries, and the destruction of most of the Typhoons from his squadron, and the others at Eindhoven. In all, there were about 250 Allied planes lost that morning, and another 150 damaged across Europe. But the Allies quickly scrambled into the air and handed the German air force it’s final defeat of the war. From Eindhoven, Delson’s unit moved again, to a new airstrip in Germany not far from where the Bergen Belsen camp was located. As author Mark Celinscak has documented in his book “Distance from the Belsen Heap”, about 1,000 Allied personnel helped in the liberation of the camp and the aftermath, including taking care of the surviving 60,000 people they found when they took over the site. 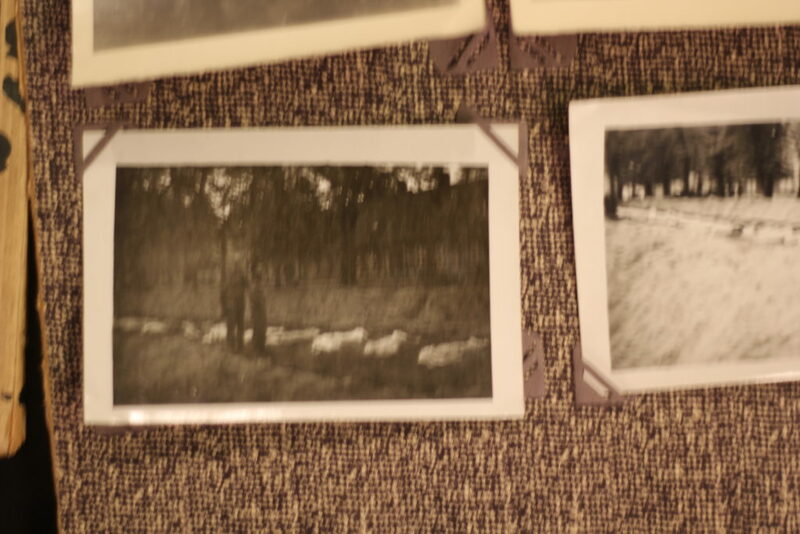 Delson’s photos don’t have dates on the back, but it couldn’t have been too long from the date of liberation, as the bodies in the mass graves were clearly visible and had not been covered over yet. An estimated 50,000 people died in Belsen before liberation, including Anne Frank. The photos were not the only thing that Delson brought back from his time at the concentration camp: he also brought back a Jewish star from one of the 60,000 survivors. 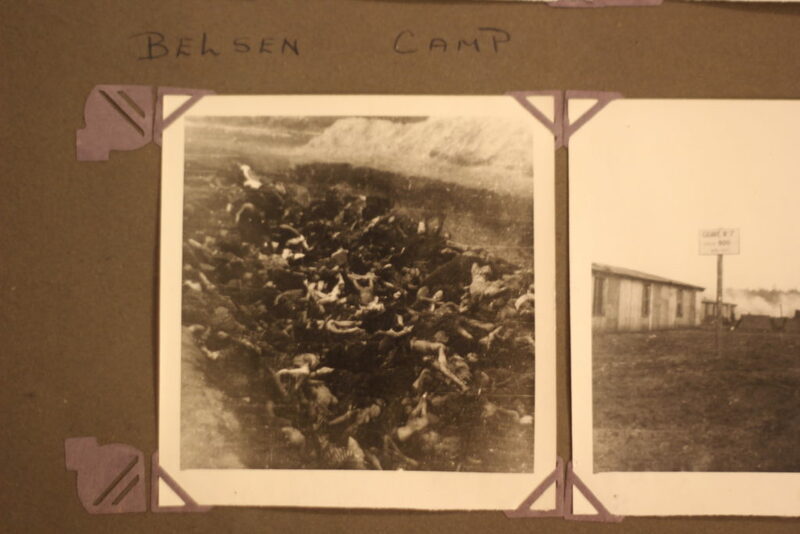 “When he landed at Bergen-Belsen he met a prisoner who was wearing the striped uniform and the hat, and he tore off his Yuden star and gave it to my father,” explained Bob Delson, 76, recalling asking his father about these photos. 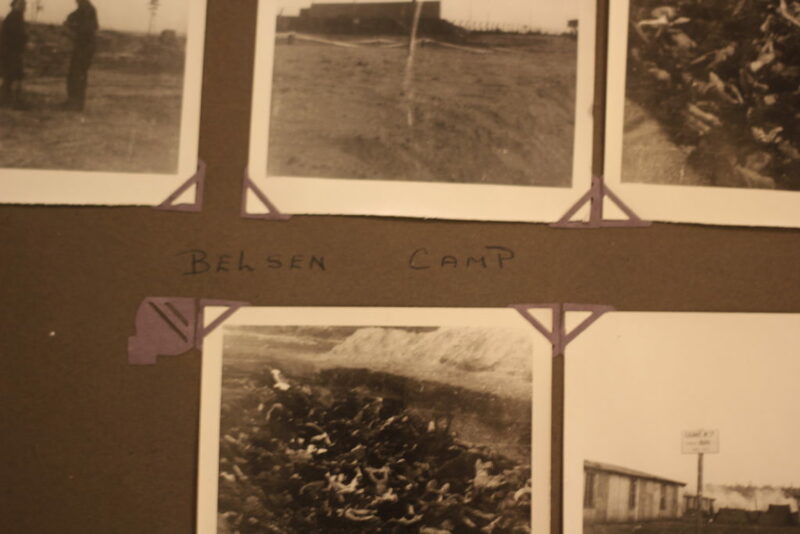 More shots from Bergen Belsen by Ben Delson. (Courtesy Bob Delson). 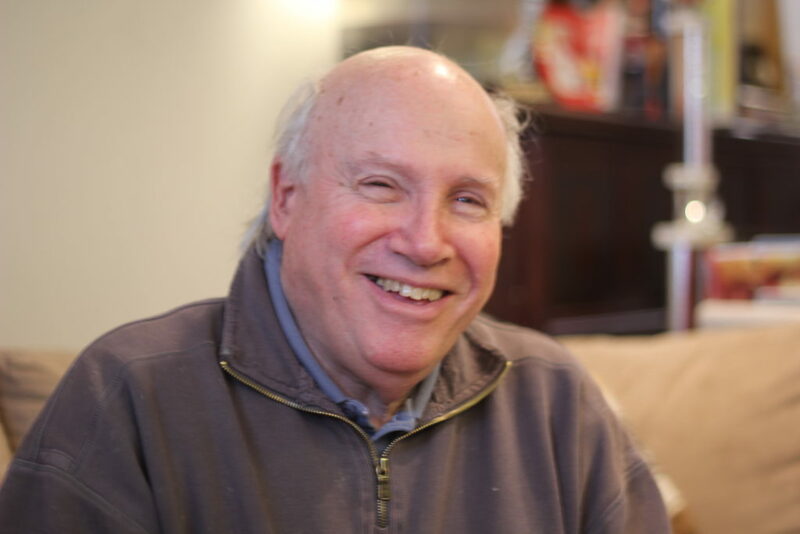 When asked whether his father had ever learned the man’s name, or details of how the prisoner came to be in Bergen Belsen, Delson said he had no information on this or whatever happened to this Holocaust survivor. 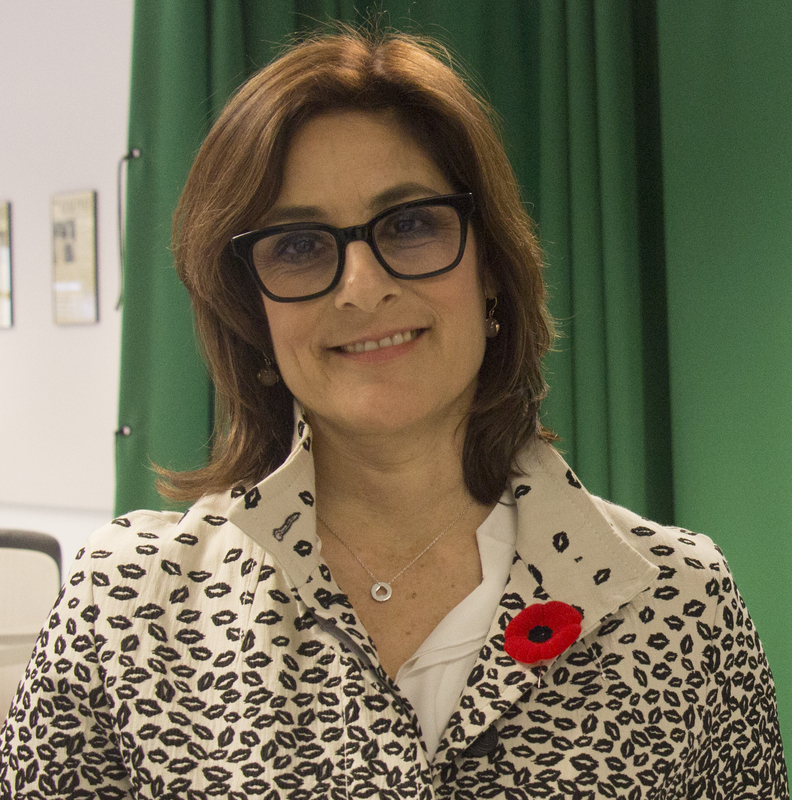 When Delson’s father came back to Montreal after the war ended, he worked for a while at Veteran’s Taxi before reopening his electrician business. He didn’t talk about his war experiences, Delson said, although he must have been impacted by them. His marriage to Delson’s mother ended not too long after being discharged. Delson knows he has the Jude star somewhere in his collection. He will look for it. 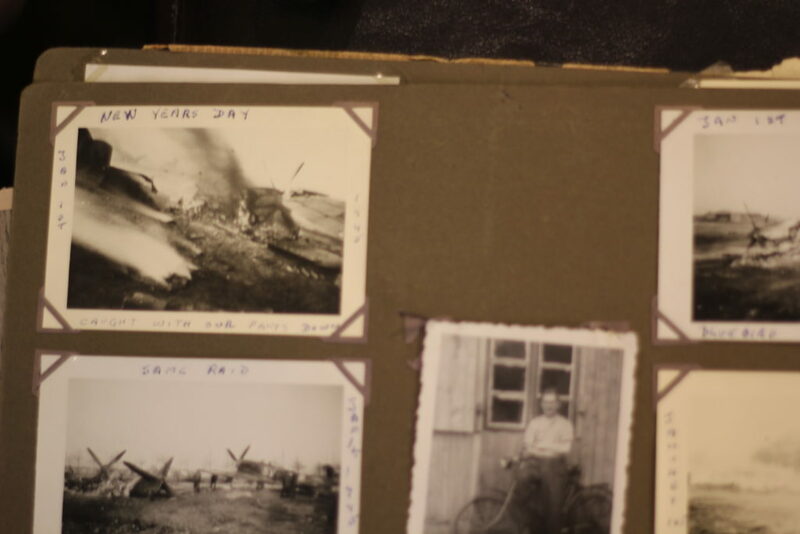 In the meantime, he would like to donate these important wartime photos and wartime artifacts to a museum, where they would be displayed to the public, and not just stored away in the archives where no one could find them. Until he finds a proper home for them, he will hold on to them. This is the first time he has shared his father’s story and photos publicly. 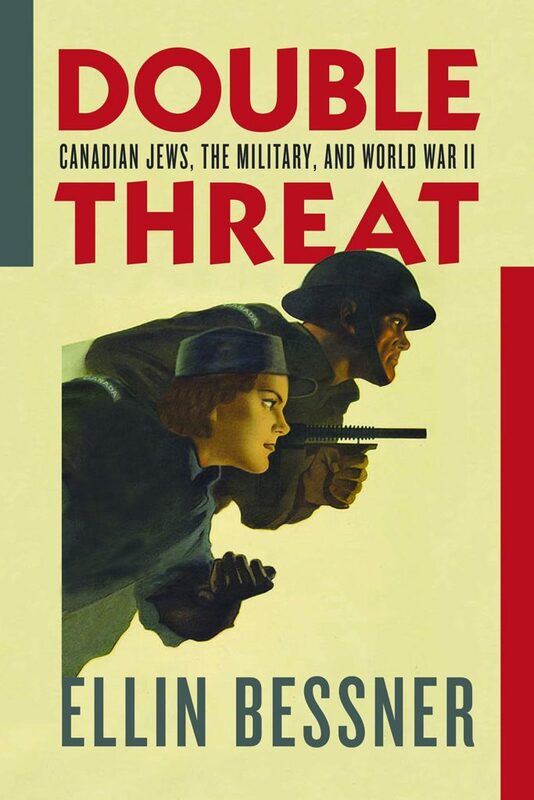 ← ‘It looks like the beginning of the end for the Nazis’: Alex Polowin, Ottawa Jewish War Hero. What an interesting story Ellin. I am curious about where Ben Delson lived in Latvia. As you know Joel’s father was born in Lebau. Latvia. He also lived on Clarke Street in Montreal, and Joel was born on that street. There seems to be a lot of familiar connections to this story in relationship to Joel’s family.